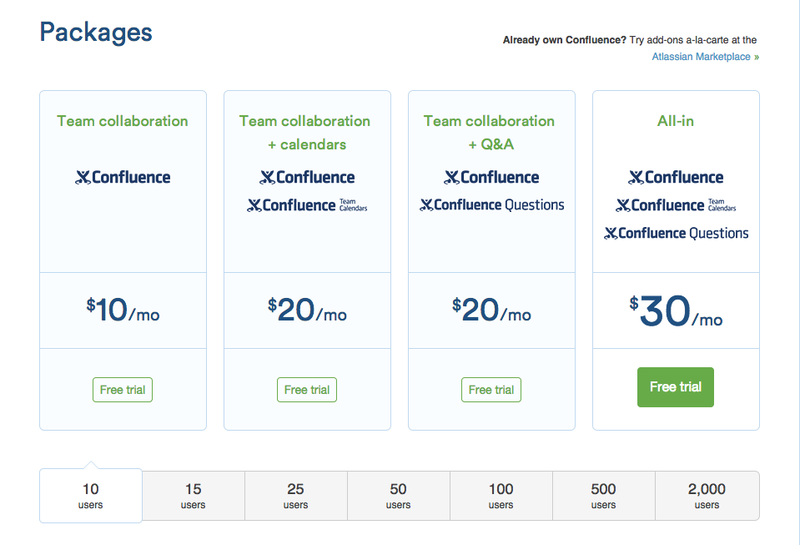 The SaaS industry has changed not only how businesses offer, use and access software (in the cloud), but also how pricing structures are organized for that software. Instead of a messy and time-consuming implementation process — along with an enormous, one-time fee — this software is available on demand. As the delivery and management models have shifted, the licensing and pricing model have had to followed suit. 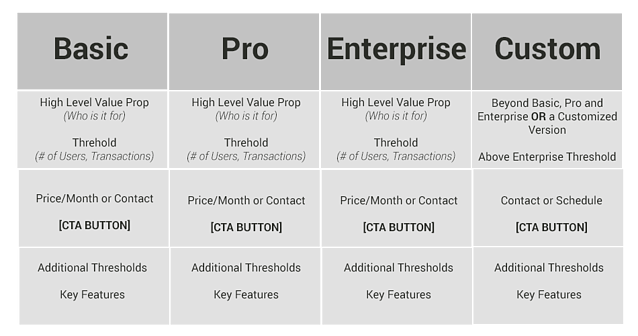 This change has lead to pricing considerations based on thresholds, users and features — and is scaled as the user-business grows. Leading organizations offer different pricing tiers with features customized to an organization's size, needs, goals and pain points. These high-level industry and business changes have also led to significant marketing and design changes for featuring your pricing on your website. The Aberdeen Group estimates that up to 60 percent of a buyer's decision-making process is made before speaking to a company representative. 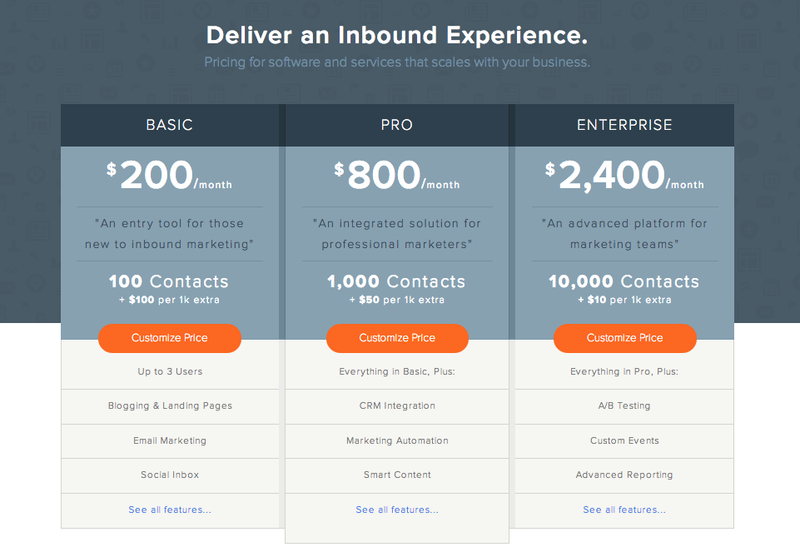 As buyers spend more of their time self-educating before contacting your sales team, the pricing page of SaaS websites has reached critical importance in the buyers' journey. 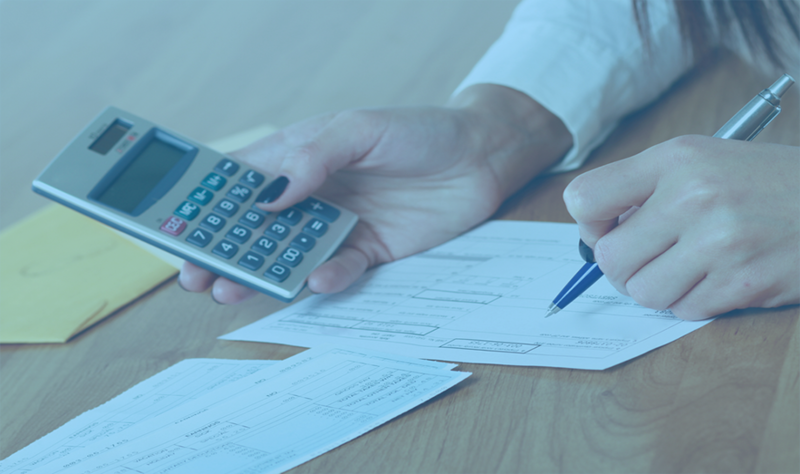 This is especially true for companies who have a lower monthly subscription cost or annual contract value, so you can keep your customer acquisition cost and customer lifetime value in check. 3. 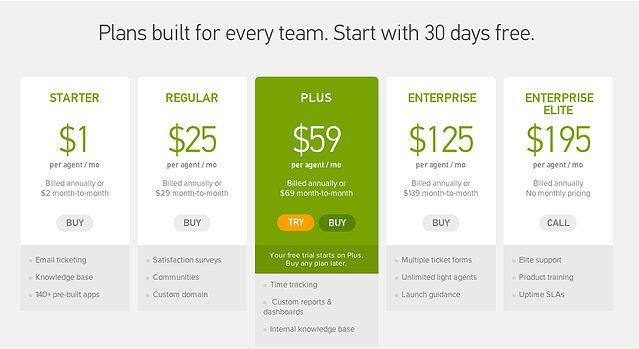 Map your pricing plans to your buyer personas and include messaging tailored to those personas. This easily lets them know which plan is (and isn't) for them, like Bigcommerce's "Is this plan for me?" 4. 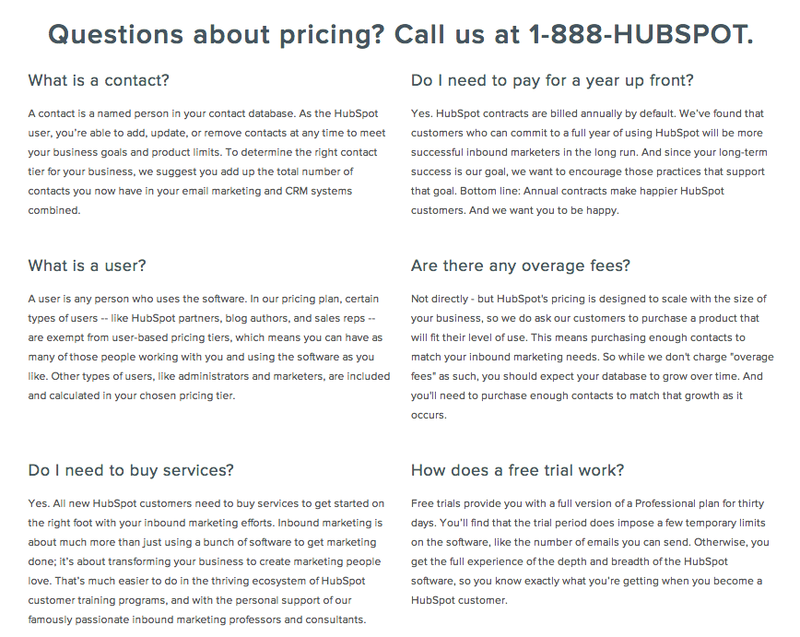 Include a section for FAQs to make the sales process simpler, like HubSpot. 5. 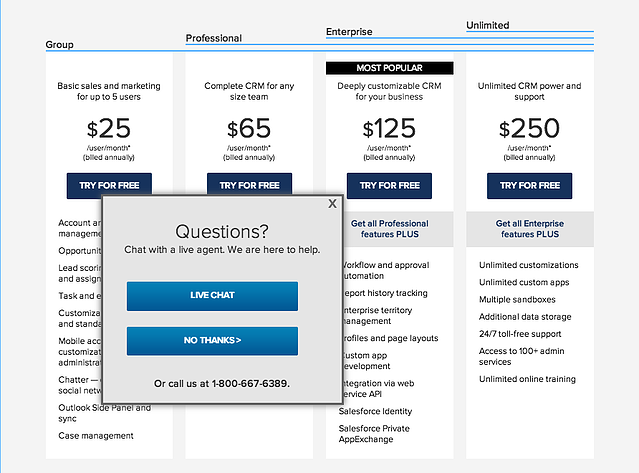 Include live chats to increase customer interaction and quell last minute objections, like Salesforce. 6. Include high-profile clients to provide further social proof and increase validation, like Box. 7. Include custom plans or flexible models, especially for the enterprise, like New Relic. 8. Add multiple simple CTA conversion paths to help validate services, like DocuSign. 9. 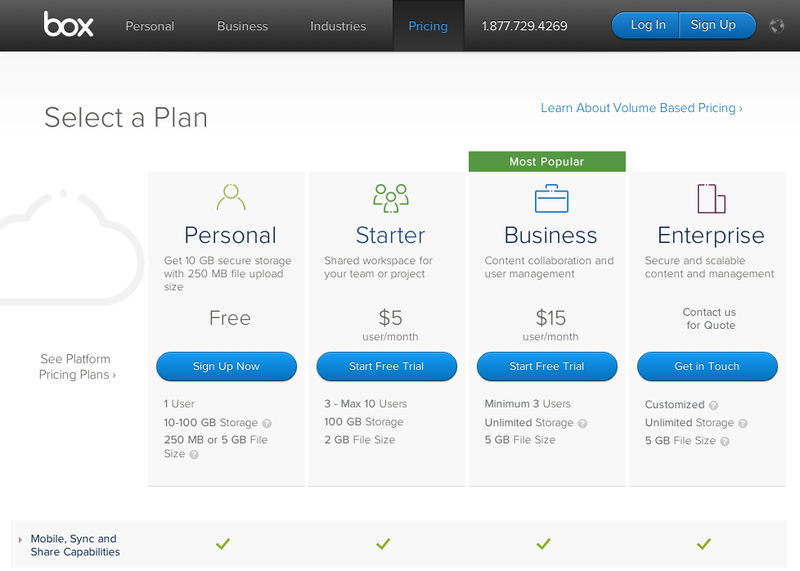 Offer and highlight the option of a free trial for those still in the consideration phase, like InsightSquared. 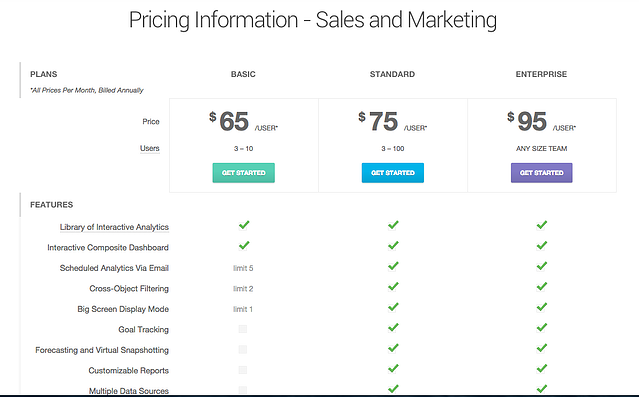 Including a pricing page is paramount to creating a frictionless funnel experience for your buyers. By not forcing potential buyers to initiate a conversation with your sales team, only to discover your product or service is out of their budget, you eliminate this wasted time and effort. As you continue building out your SaaS marketing strategy, download your own copy of our Definiteive Guide to SaaS Marketing to help you out along the way. It's filled with comprehensible and actionable strategies to take your efforts to the next level.